We love the Philippines! 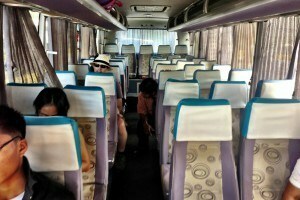 And we love sharing our experiences in our travel blog Philippines. Why do I love the Philippines? So many reasons! It’s beautiful, it’s cheap, it’s easy to get around, the people are lovely, it feels adventurous without losing modern comforts, it’s easy to feel like you are off the beaten path. And that’s not even mentioning the many awesome beaches or the yummy seafood. Or the fact that so many people speak English. 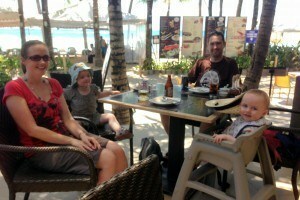 We love it here and have had two family vacations in the Philippines so far. We look forward to sharing even more in our Philippine travel blog as we travel to the Philippines again in future. 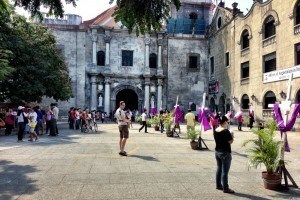 We enjoyed all the holiday destinations in the Philippines we visited, except Manila which wasn’t our cup of tea. 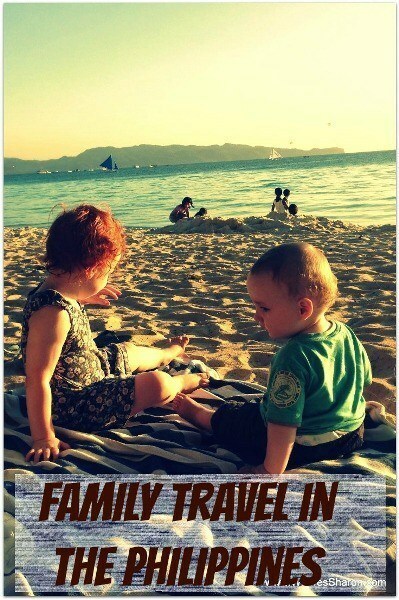 We have two favourites which are our pick for the best family friendly destinations in the Philippines (and are also highly recommended as just the best places to go in the Philippines even if you don’t have kids!). Boracay is just so beautiful and so easy. 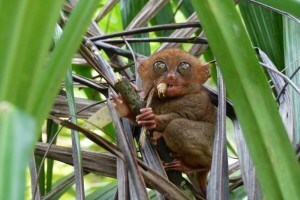 Bohol which is full of fun attractions. We also visited Kalibo, Roxas City, Iloilo, Bacolod, Cebu City and Moalboal! If you are wondering where to go in the Philippines, I honestly recommend everywhere we have been. 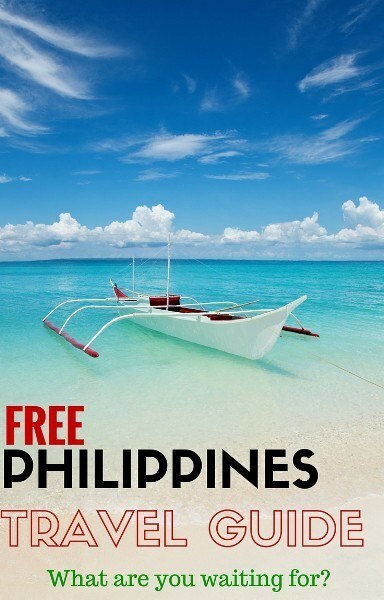 Or you can find all our Philippines holiday destination guides below. The Filipinos are fantastic. They make the Philippines a very kid friendly place. The second a kid is whining or upset, someone steps in and helps cheer them up. S has been quite a novelty here, or at least her red hair has. However when we visited when she was 2, the attention could be overwhelming. Whole crowds of people surrounding us is a bit scary – thankfully, this was the less the case on our second visit when she was 5. The people seem quite laid back. This is great, but sometimes it can make service levels frustrating, especially when your kid’s meal never materialises! This is my only gripe though, and at least they will help entertain the kids while you are waiting. Nappies and formula are readily available as are fruit purees. We did not find nappies that fit our big 2 year old though. We have not found soy milk, except once and it had sugar in it. 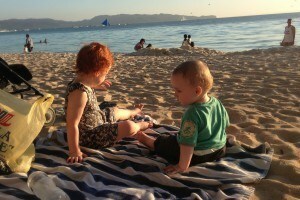 It is not worth bringing a pram to the Philippines. I have mixed feelings about some of the food. It is generally quite delicious, but it can also be unhealthy. So much stuff is full of sugar or cooked with lots of butter. It seemed close to impossible to even get a plate of vegetables which isn’t coated in butter. The kids loved it, but I am generally quite strict with their food intake being super healthy, and its been hard to do that here.They also seem to have problems tolerating something, although I haven’t been able to work out what, as they often get red rashes around their mouths after meals. 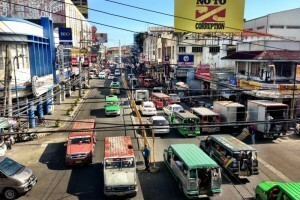 We travelled around the Philippines with no problems. When we had to get between buses/boats/etc with our luggage, there was always someone to help us for a very affordable tip. 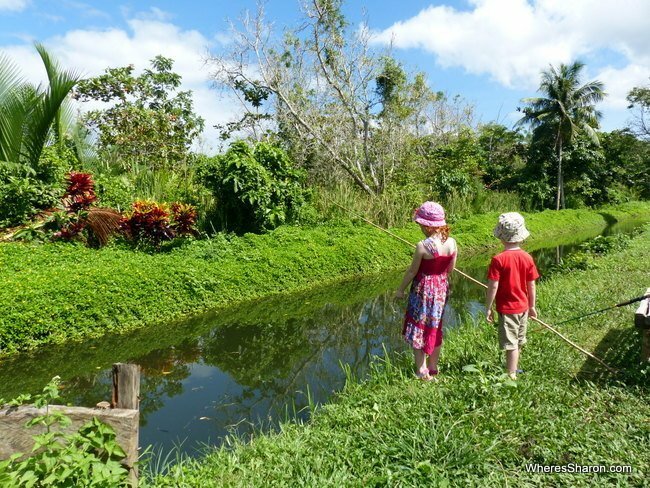 All in all, we had a great time travelling in the Philippines with children and describe it all in these travel blogs in the Philippines. We can personally recommend the following hotels from our experiences, especially if you are going on a Philippines family holiday. 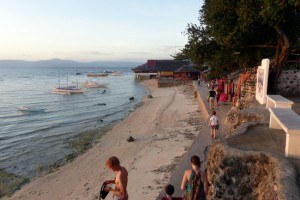 You can find further reviews on each in the detailed travel Philippines blog guides linked to above. 1775 Adriatico Suites, Manila – a great value apartment option in a good location that gets rave reviews. However, we did have some drama with our airport pick up and the fact that we got in trouble for making too much noise when we were just sitting watching TV! 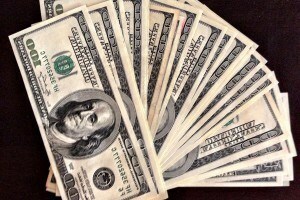 Check Latest Prices– Read review. Remington Hotel, Manila – a great option if transiting in Manila. It’s across the road from the airport and within Resorts World Manila so lots of eating, shopping and entertainment options as well as a free shuttle to and from the airport. A standard room has two double beds which makes this a great choice for families. Check latest prices – Read review. 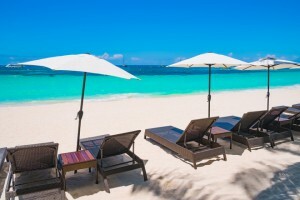 Boracay Holiday Resort – a great value resort a block from the beach with a swimming pool and studio apartment option. Click here for the latest prices. Sampaguita Gardens Resort, Kalibo – a very unique accommodation option located near Kalibo. It is Christmas 365 days a year here! A fun place for a stopover. Check Latest Prices – Read full review. San Antonio Resort, Roxas – great resort located by the beach and the yummiest seafood shacks in the world! Nice pool, a range of room options. Check Latest Prices. Days Hotel Iloilo – an international standard hotel (part of the Days Inn chain) conveniently located above a shopping centre. Check Latest Prices. 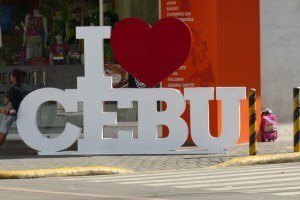 Marriott Cebu City – a top rate hotel by a shopping centre in Cebu City with a pool. Check latest prices. Radisson Blu, Cebu City – our favourite hotel in Cebu City right next to a big mall and with a fabulous pool and great rooms. Check latest prices. La Gloria Residence Inn, Cebu City – a good value hotel in a great location to many attractions in Cebu City. Family rooms available. Check latest prices. 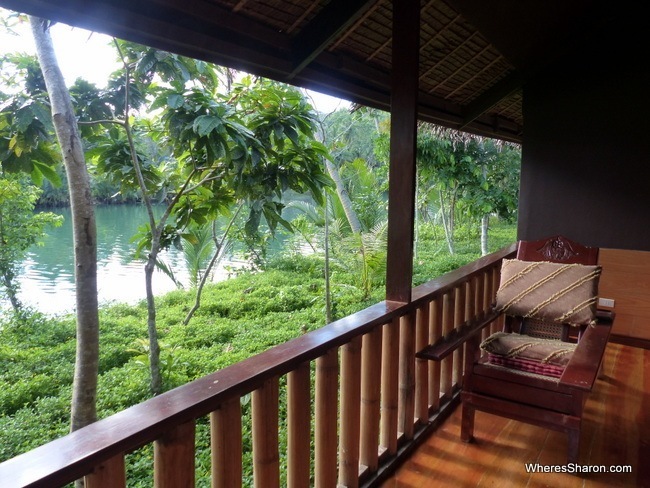 Loboc River Resort, Bohol – this fabulous place is one of our favourite kid friendly resorts in the Philippines and is located in a beautiful setting on the Loboc river surrounded by jungle. Many great activities to do here. Check latest prices – Read more. Alona Northland Resort, Alona Beach area – this low key resort has a nice pool and some great family rooms and is a good price for the Alona area. Check latest prices – Read more. 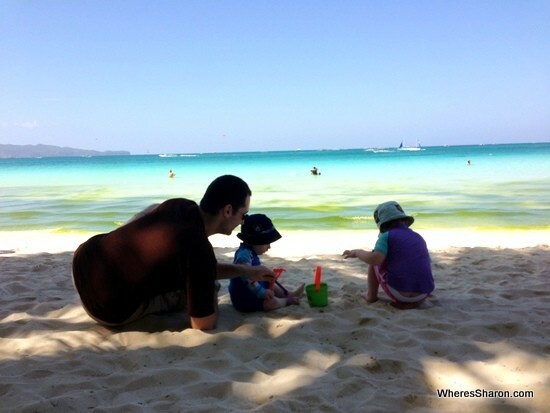 You can read more about our overall thoughts of the Philippines and family travel in the Philippines on our Philippines wrap up post and more about our adventures in SE Asia Travel with Kids. 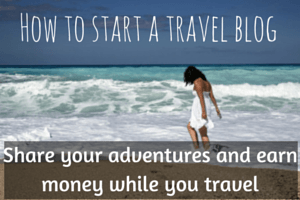 Enjoy our Philippine travel blogs!